Love the great outdoors but hate rolling around on the cold ground in a sleeping bag? 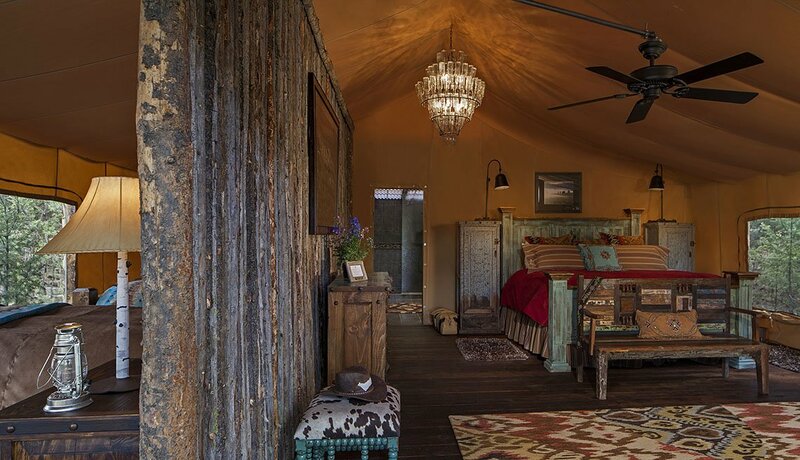 Check out "glamping," a mash-up of glamour and camping that's recently been gaining traction. A glamping site might lodge guests in platform tents, a canvas-walled cabin, a yurt, a thatched-roof hut or even a tree house. Easy access to nature and a comfy bed are essential, but beyond that, the amenities can run from a basic wood-burning stove to Wi-Fi and a butler — with a corresponding climb in price from reasonable to astronomical. Here are seven notable spots around the world where you can put some pampering in your camping experience. Unless otherwise noted, prices are per night, double occupancy. 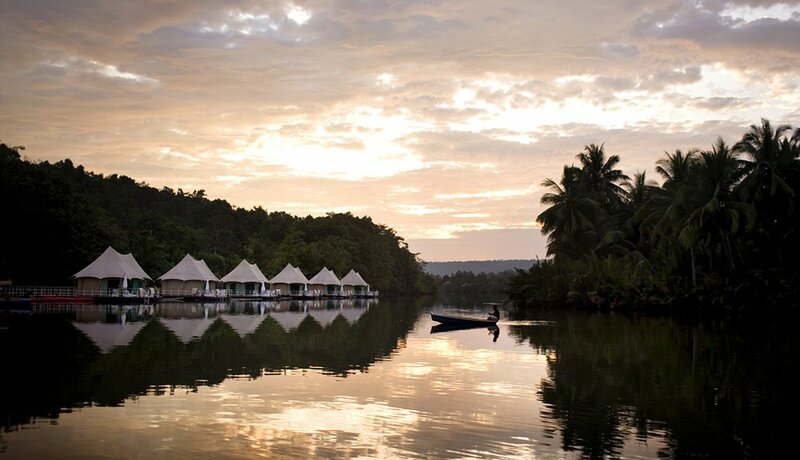 Surrounded by tropical forest as it gently bobs on the Tatai River, 4 Rivers Floating Lodge may well be the world’s only floating glamping resort. Guests are lodged in 12 tented villas equipped with double or twin beds, flat-screen televisions, Wi-Fi and woven rattan furniture. Floating walkways connect the tents with a library, a bar and a restaurant serving both Cambodian and Western dishes. Access is by boat only, and the river — a mix of fresh water and salt water from the nearby Gulf of Thailand — is clear and safe for swimming. From about $100 per person. A trio of yurts and a pair of roomier safari tents dot a six-acre meadow at the family-friendly Cuckoo Down Farm, where the residents include sheep, ponies and chickens who will gladly furnish your morning eggs. Each lodging has a wooden floor, kitchen with propane stove, compost toilet, cozy beds and a wood-burning stove. 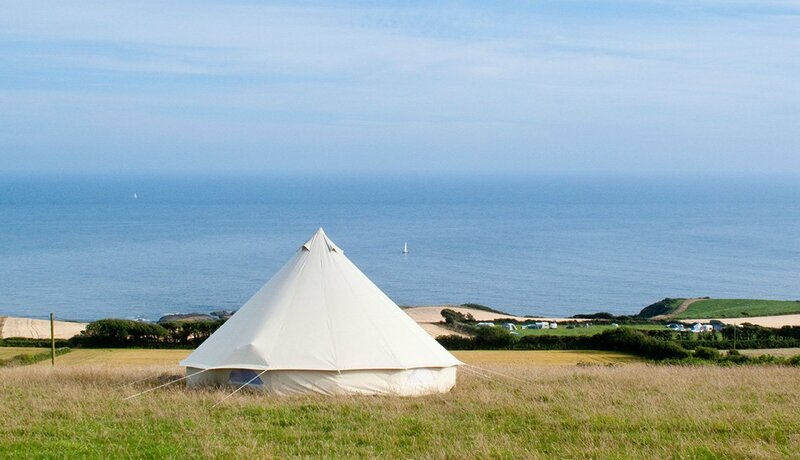 Hot showers, a washing machine, a clothes dryer and refrigerators are elsewhere on the site, which is four miles from the southwest English coast. From about $375 for three nights in a yurt that can accommodate four adults. 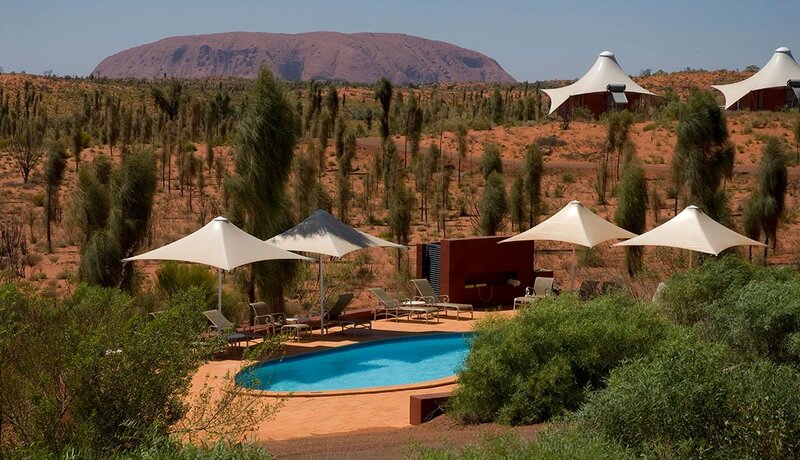 Each of the 15 canvas-roofed pavilions at Longitude 131° comes with its own panorama of Uluru, the astounding red sandstone formation, sacred Aboriginal place and UNESCO World Heritage Site in the Australian Outback. Amenities include an iPad, a bedside switch to open blinds on a glass wall, and a bathroom whose oversized rain shower has yet more stunning views. At dinnertime, Australian fusion cuisine is served under the canopy of the main lodge or alfresco under the stars of the southern night sky. 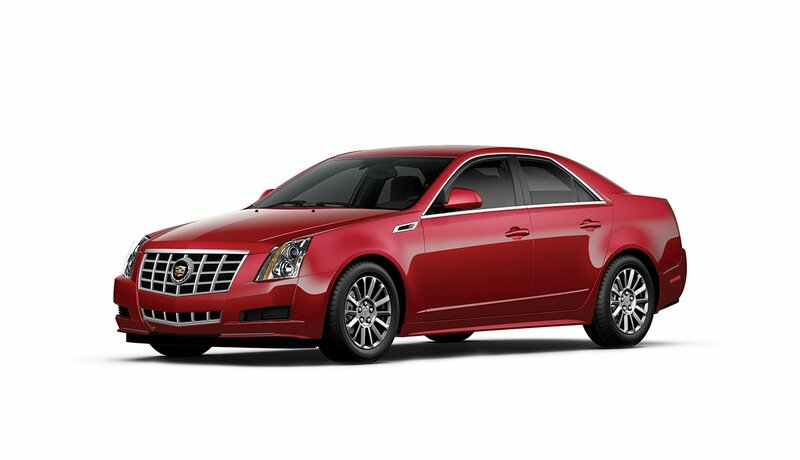 About $1,030 per person, including all food and drink; two-night minimum. 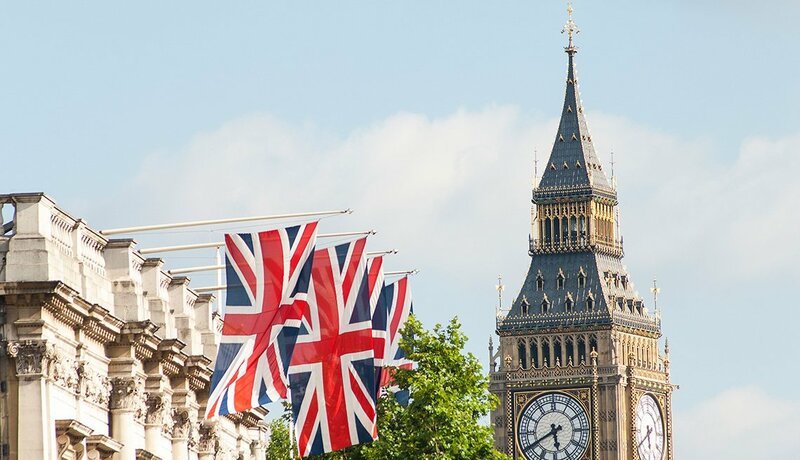 Explore Travel with our newsletter filled with tips and ideas to plan the ultimate getaway. 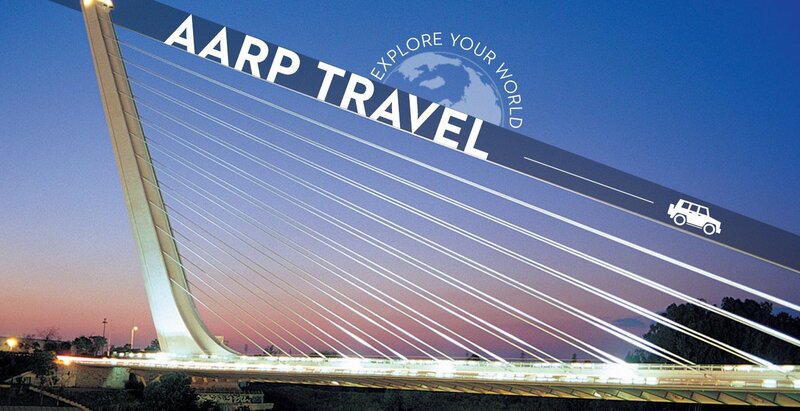 Join AARP today for savings on airfare, hotels, car rentals and cruises. Though located only 20 minutes from the airport and gorgeous beaches of Puerto Plata, this collection of simple thatched-roof palapas and cottages feels like a scene from the TV show Lost. 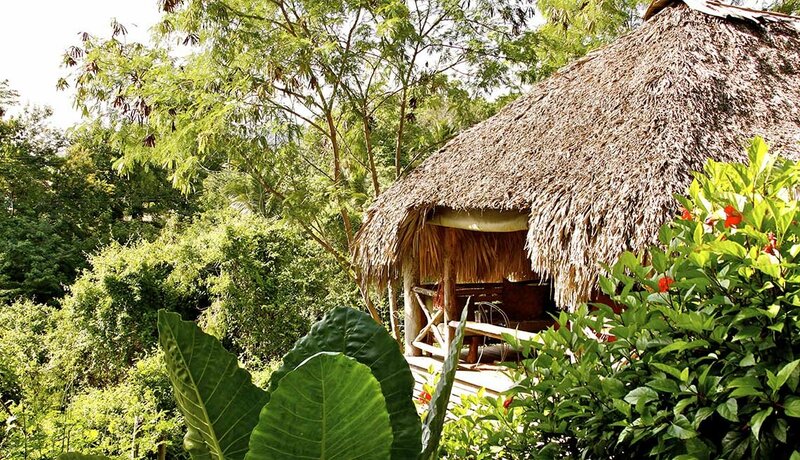 Occupying a rain forest highland, Tubagua Plantation Eco Lodge overlooks gardens, green countryside and the distant sea. There’s free Wi-Fi, and rooms come with private bathrooms and hot showers. Among the lodge’s more popular excursions is a guided hike to a series of six spring-fed natural pools for a swim. From $80 for two people, breakfast included. A 37,000-acre luxury ranch resort is the setting for 30 one- and two-bedroom safari-style tents scattered among five camps situated in the woods, on the banks of a creek or river, or atop a spectacular cliff. Camps at the Resort at Paws Up operate May through September only, and each has its own chef and dining pavilion, where the vittles skew toward refined rustic dishes such as smoked trout cakes and baby back ribs with chipotle sauce. Need help starting the campfire or preparing s’mores? Let the camp butler handle it. From $1,275 for a one-bedroom tent for two adults, including all food, nonalcoholic beverages, and transport around the resort and from/to Missoula airport. 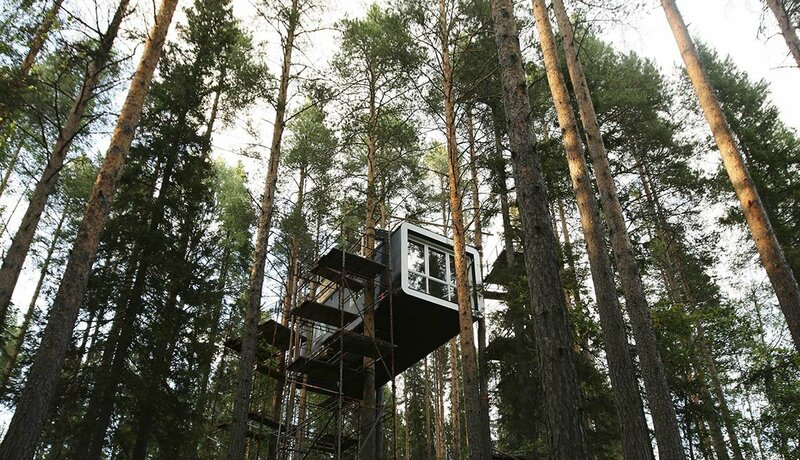 Just outside a quaint village of 600 souls, near a tumbling river, the Treehotel’s five eco-friendly, super-modern rooms are suspended on pine trees anywhere from 13 to nearly 20 feet above a forest floor. One, called the Mirrorcube, reflects and blends into the landscape, while the exterior of the Bird’s Nest resembles a huge pile of twigs. Rooms — done in Scandinavian contemporary style — feature environmentally friendly toilets and water-efficient sinks, and a communal tree sauna accommodates 12 people. Meals are taken at an inn a five-minute walk away. From about $680 for two people, including breakfast. Overlooking the legendary Serengeti, home to the world’s largest overland mammal migration, the 20 wood-floored tents at the Serengeti Migration Camp are equipped with leather armchairs, writing desks, baths with double vanities and rain showers, and private verandahs with rocking chairs. 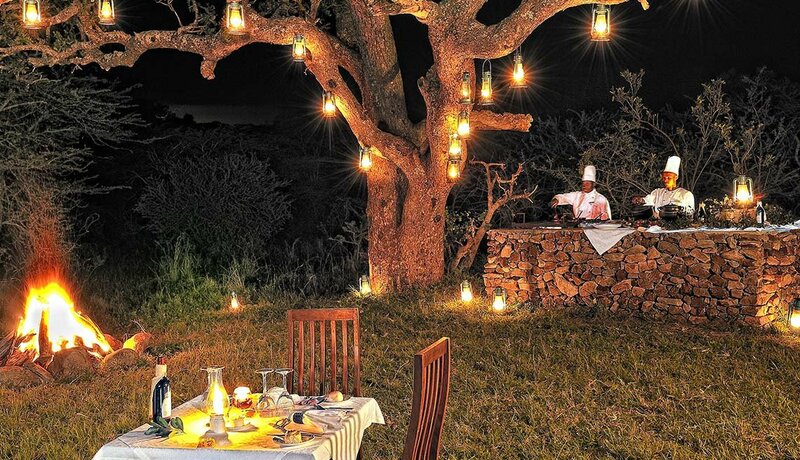 Guests can dine in their own tents or at the restaurant overlooking the Grumeti River and its resident bathing hippos. From $500 per person, including full board.